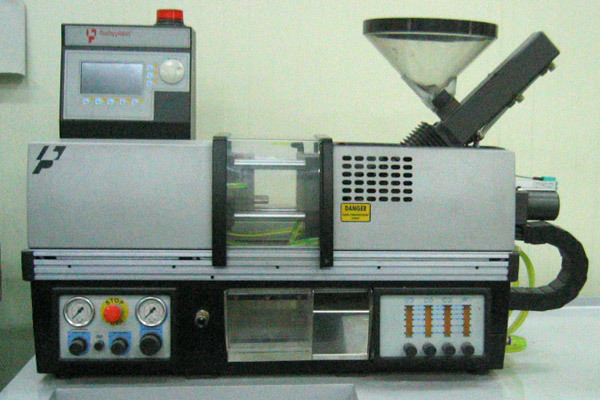 Injection molding is the most common batch type polymer processing method. 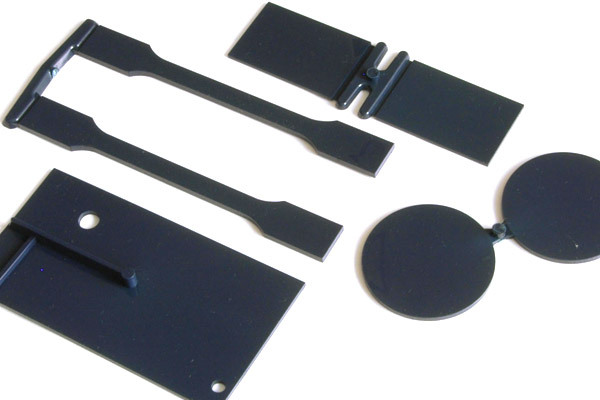 I have worked injection molding machines on research and production scales to develop millimeter-size parts to appliances parts, especially made of engineering plastics. 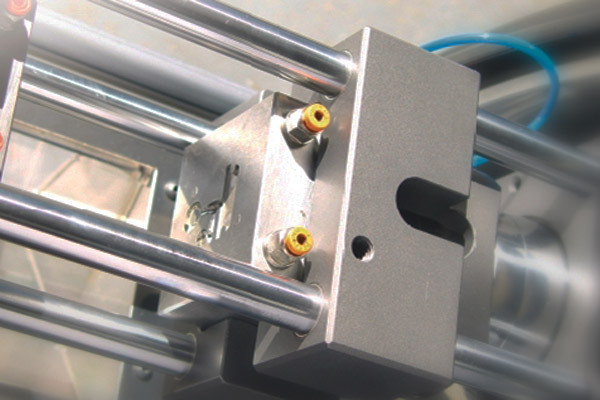 It has been very efficient to optimize processing conditions including temperature, pressure, and time through the practice of design of experiments. 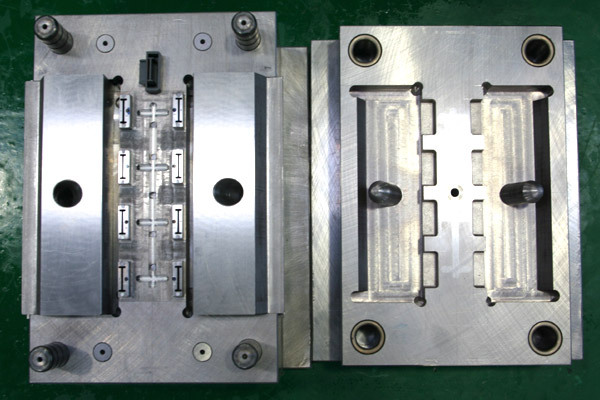 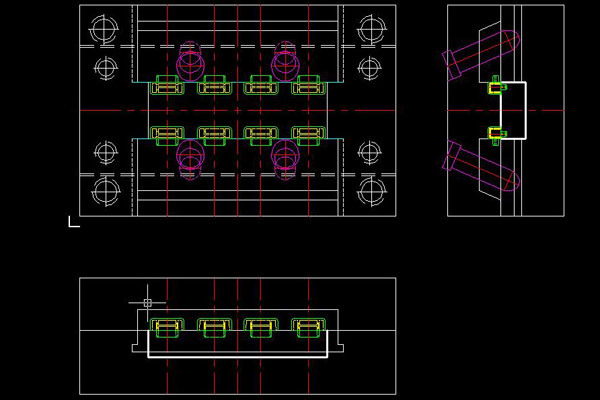 I also have extensive experience in mold design, which precisely controls the melt flow and avoids latent defects, to achieve a higher yield.